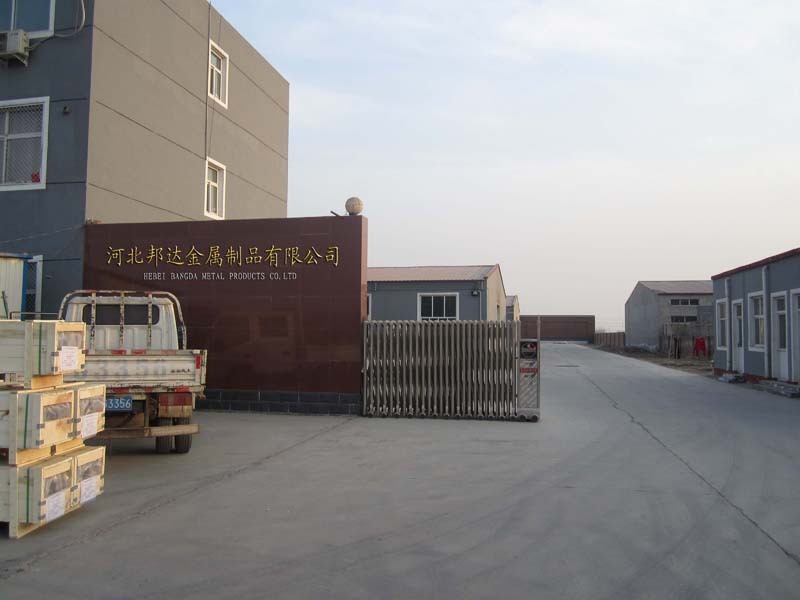 Hebei BangDa Metal Products Company Limited. Hebei BangDa Metal Products Co.,Ltd. is a full service manufacturer of wire, woven wire mesh and wire processed products. Started since 1985, BangDa factory can supply good quality stainless steel wire mesh, chain link fence, vibrating screen wire mesh, fiberglass mesh, U type wire, PVC coated wire, wire mesh fences, expanded metal, perforated metal and various wire products. BangDa Metal Products are widely used in petroleum, rubber, building, auto industry, sifting of grains, filtration of air and liquid, etc. We export to USA, Germany, South Korea, Belgium, and Southeast Asian countries and have established long-term and friendly business relationship with our foreign customers. 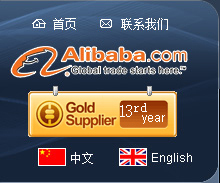 Hebei BangDa Metal Products Co.,Ltd. hopes to establish new business with new clients and keep stable cooperation with old clients in the future. We would be pleased to provide high quality products and effective services for you on the basis of frank cooperation and mutual benefit.